The Conclusion of our Wyoming deer hunting adventure, Trevon Stoltzfus sits down with Quentin Smith with QRS Outdoor Specialties, Dustin Etheredge, and Tanner Vernon as they wrap up the final days of the hunt. In this podcast they discuss the things that went right and some that didn’t. 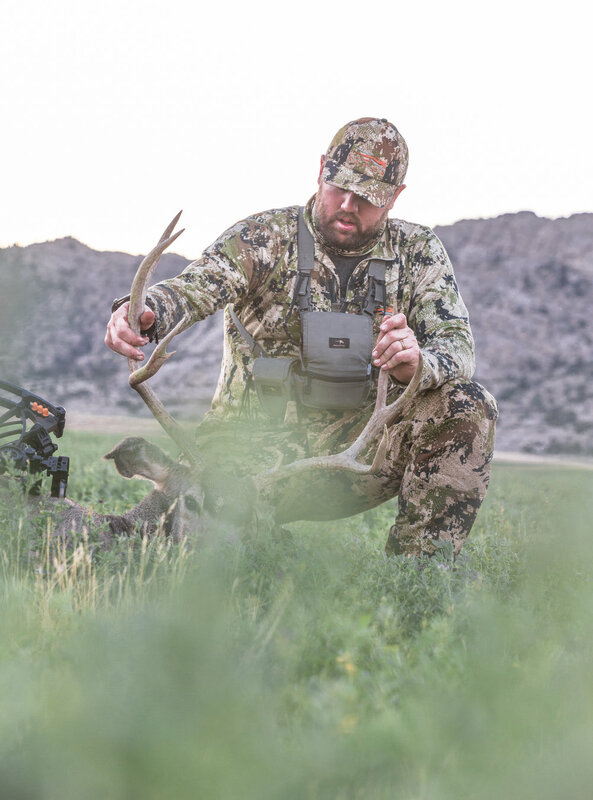 Dustin shares what this growth to becoming a bowhunter means to him, the changes it has made in his life, and how the Split Rock Ranch played such a vital role in his journey.